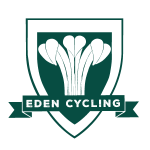 The 8th Edition of the Timbercity Cycle Tour hosted by Eden Cycling Association will take place on Sunday 30 September 2018 in Oudtshoorn and also provides the opportunity to race the 7Weekspoort MTB Challenge in Ladismith on Saturday, 29 September 2018. 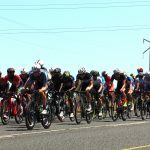 With very few road races in the Western Cape this is an opportunity to race in the Klein Karoo town of Oudtshoorn, and participating in a seeding race for the Cape Town Cycle Tour to take place in 2019. 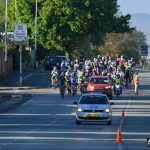 The road race on Sunday will cater for every level of cyclist with a flat 30km, a slightly more challenging 57km to the Cango Caves and then the 104km that stretches into Matjiesrivier at the foot of the Swartberg Mountain range. 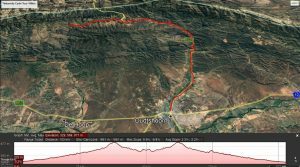 The 104km route is challenging, but worth the effort when greeted with the natural beauty of Oudtshoorn and surroundings. 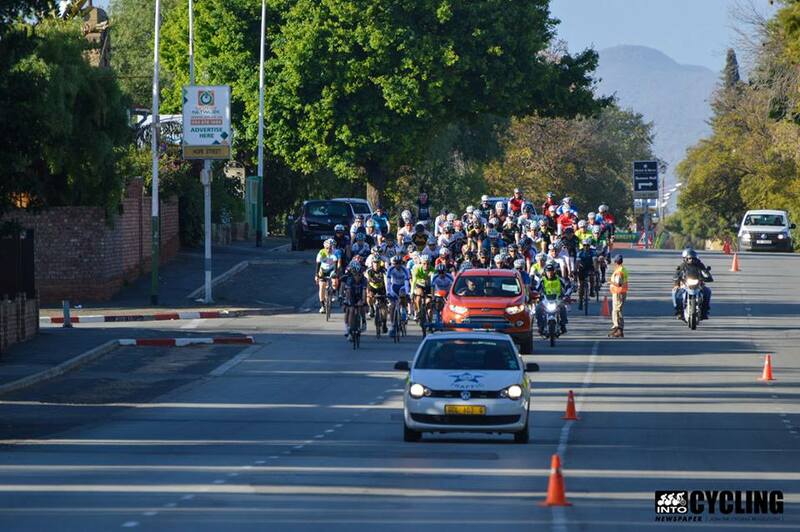 This is one of the reasons why Director of Cape Town Cycle Tour Trust, David Bellairs takes part in this event. 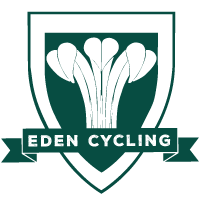 The Timbercity Cycle Tour will start and finish at Brian’s Grill and Family Restaurant in Baron van Reede street, also a secondary sponsor together with the Western Cape Department of Cultural Affairs and Sport of the event. 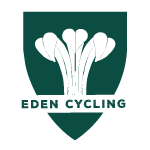 Break away for the weekend and experience the very best of cycling the Little Karoo has to offer.